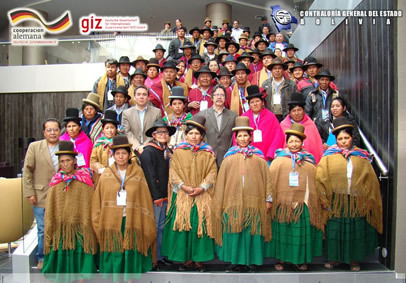 The workshop was supported by the German Ministry of Cooperation, GIZ. 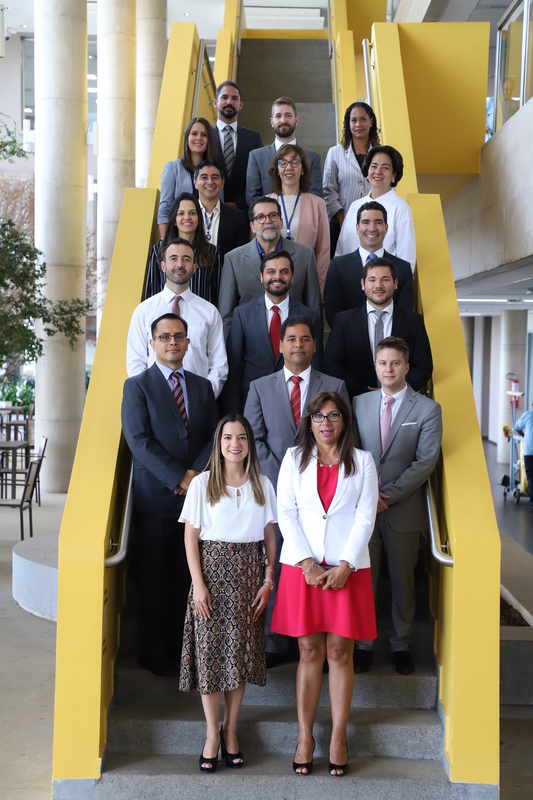 The workshop “Public Accountability in Autonomous Municipal Governments” was held on April 24 – 25 in the city of La Paz. 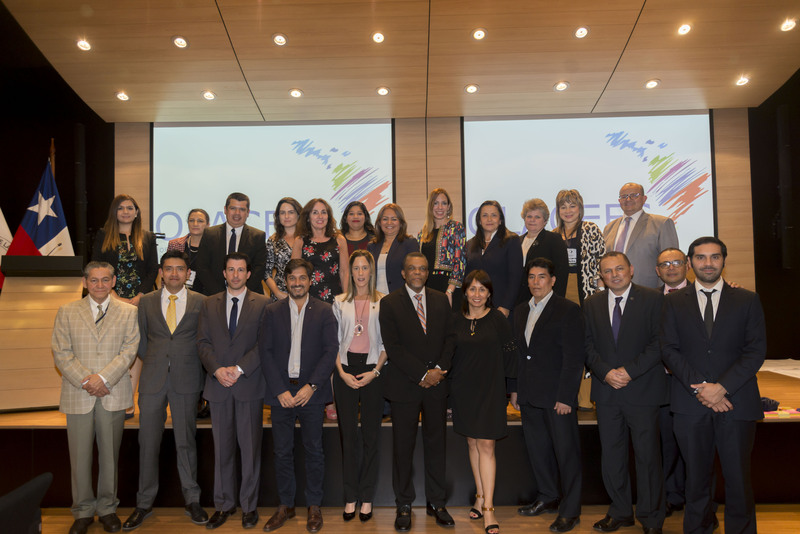 Participants included the experts Comptroller General Gabriel Herba Camacho and Deputy Comptroller Dr. Henry Ara Perez, as well as representatives from Bolivian regional and functional social control organizations. 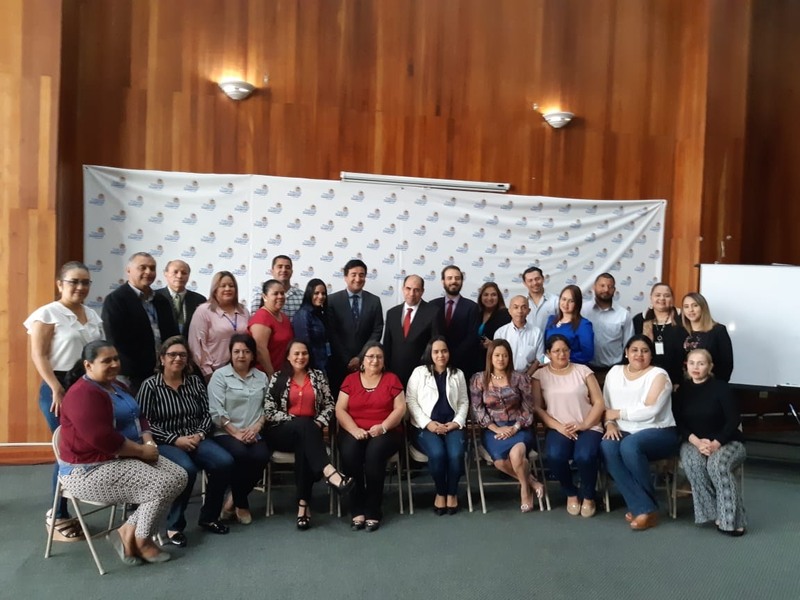 Pursuant to Law 341 for Participation and Social Control in Bolivia, for the first time in its history the Office of the Comptroller General of the State (CGE) conducted a workshop for representatives of social oversight from the provinces as well as the urban area of the La Paz department. Establishment of working groups for case studies. The workshop was supported by GIZ, the German cooperating partner that assists with activities organised by OLACEFS. The workshop was organised in two stages. In the first, the legal framework of public accountability was expounded along with the coordination of social and governmental oversight. In the second stage, methodology was proposed for social oversight representatives to request information relevant to accountability from municipal authorities which can then be analysed, evaluated and a pronouncement made. Nearly 200 stakeholder organisations from the La Paz department took part in this first social oversight event, including the El Alto Federation of Neighbourhood Councils, Social Oversight of the La Paz Municipality, Tajma Centre of the Municipality of Chulumani, Community of Vertiente, Tajma Women’s Centre, Chua Cocani Canton, Conamaq, Autonomous Municipal Government of Laja.